The Pilates Method is a conditioning program that was developed by German-born Joseph Pilates over 100 years ago. Pilates is an exercise method designed to elongate, strengthen and restore the body to balance. The Mindbody program strengthens and lengthens muscles simultaneously, creating a balanced, streamlined body. The Pilates equipment uses a system of springs and straps instead of weights. This non-impact system creates progressive resistance, thereby producing balanced muscle development. Mat work is undertaken using body weight and gravity to strengthen the core or center of the body. 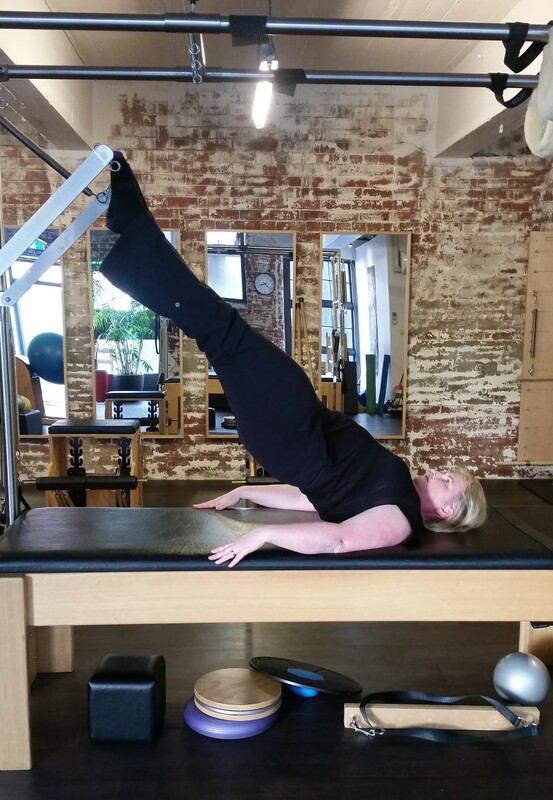 This holistic approach sets Pilates apart from many other forms of exercise. Osteopaths, physiotherapists and general practitioners recommend Pilates as one of the safest forms of exercise today.